Find Your Spring Break Adventure in Ohio - Ohio. Find It Here. It’s officially Spring, and we’re bringing you loads of ideas for all ages that’ll keep the kiddos busy and won’t break the bank. Explore these options and share your spring break memories with us using #OhioFindItHere. As the birthplace of the National Football League and first professional baseball franchise, it’s clear Ohio has made a significant impact on the history of sports. 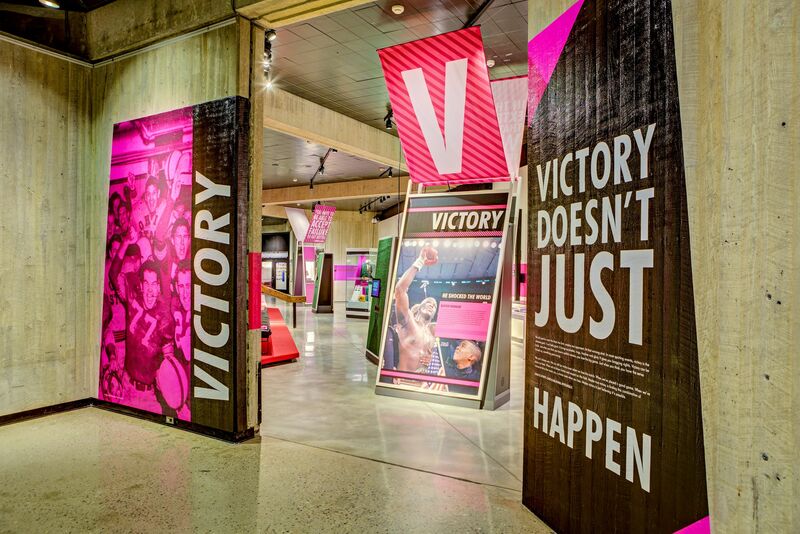 Discover fascinating, rich sports history unlike any before at the Ohio History Connection. This state-of-the-art, highly interactive exhibit will focus on stories and experiences hailing from athletes, owners and coaches from multiple sports and across the state. From fans to sports buffs, there’s a little something for everyone – record your own victory dance or shoot a basket all at the new Ohio – Champion of Sports exhibit! Dazzle your little explorer with the more than 300 interactive exhibits at COSI. Themed areas such as Ocean, Space, Progress and the outdoor Big Science Park will provide hours of entertainment. 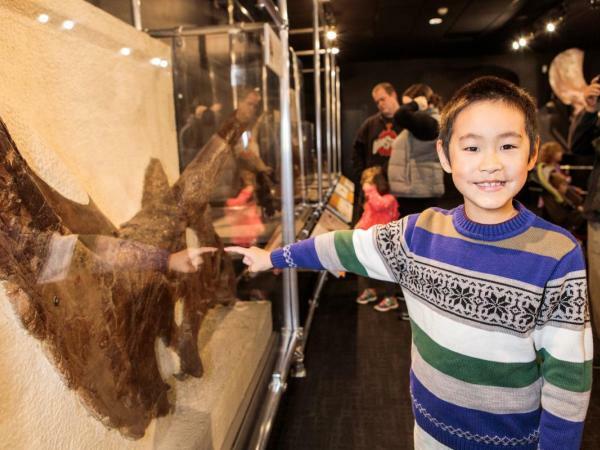 Don’t miss the brand-new American Museum of Natural History Dinosaur Gallery and bring history back to life this spring break. The Children’s Museum of Cleveland is packed with labs, studios and playgrounds designed to captivate even the youngest minds. With sections like Adventure City – a bustling space with a mock-market and two-story construction site and Arts & Parts – a studio with tons of supplies and tools, your youngster is sure to have an unforgettable spring break experience. 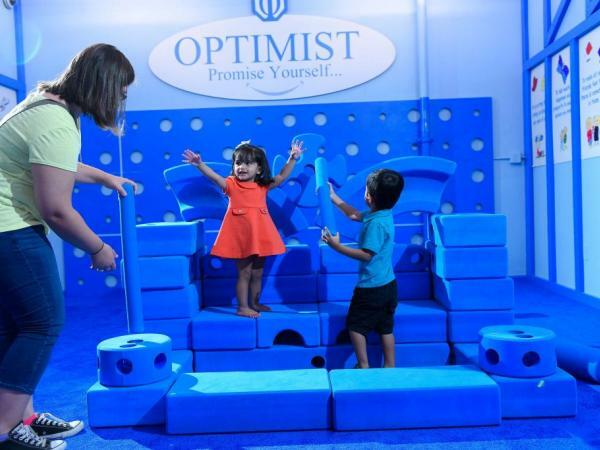 This hands-on attraction is packed with 28 interactive exhibits for your spring breaker to play and learn using their imagination. Perfect for ages 2-12, Little Buckeye Children’s Museum‘s activities include digging for dinosaur bones, learning to be a dentist and exploring a miniature grocery store. Bring your kids to give their minds a work out throughout spring break! 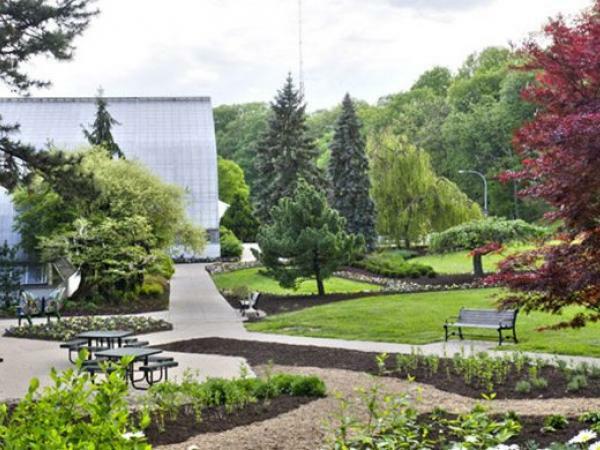 This nationally-recognized conservatory houses more than 3,500 plant species from around the world. The Butterflies of Madagascar running from March 24-June 17 showcases thousands of butterflies fluttering through an exotic landscape of stone forests and giant baobab trees. Bring your future botanists to find delight in discovery at this spring break destination. 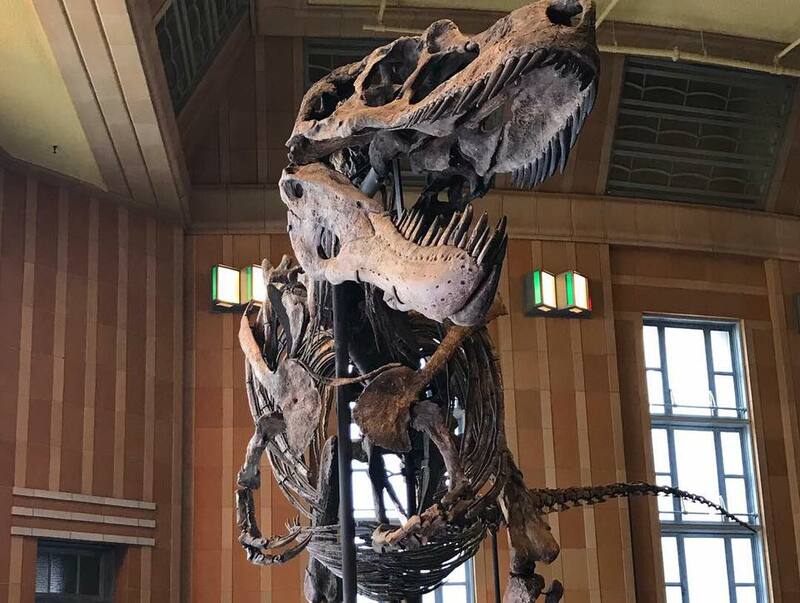 Recently re-opened after a major renovation, the one-of-a-kind Cincinnati Museum Center has plenty of opportunities for learning, fun, and play. 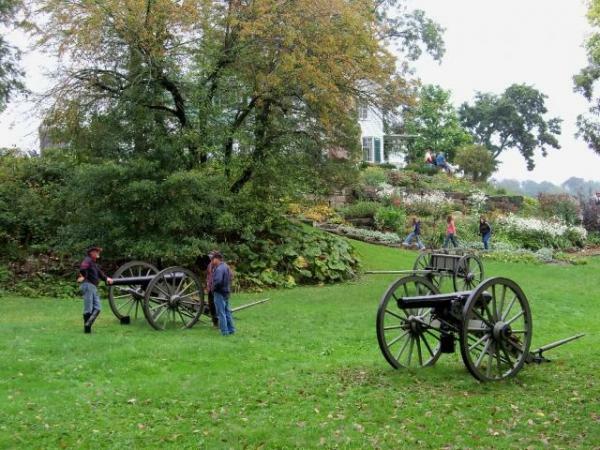 Travel back in time to Cincinnati’s 1850 riverfront at the Public Landing filled with interactive activities and a unique paddlewheel steamboat, or discover the newest, biggest addition to the Museum of Natural History and Science – dinosaurs. Find six dinosaur skeletons throughout Dinosaur Hall and learn even more using the video microscopes. Continue your fun at the five-story, domed OMNIMAX theater or at the top-rated Duke Energy Children’s Museum. 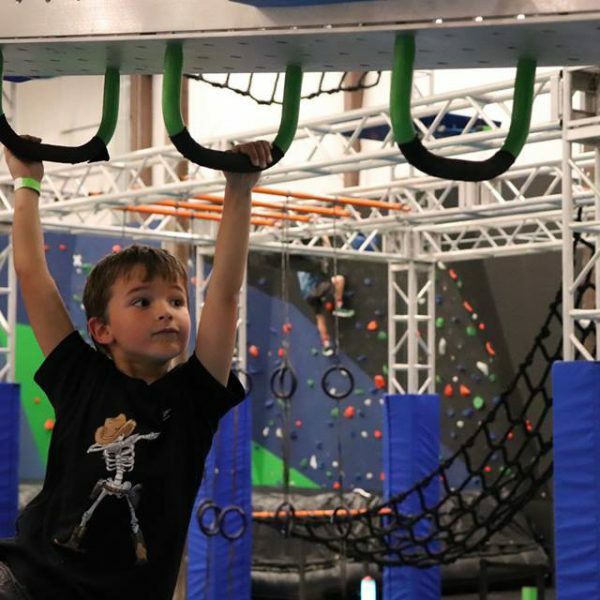 This 25,000 square foot American Ninja Warrior-Style indoor adventure park will have the kids entertained for hours. Build confidence by having them master the climbing wall, make their way through the ropes course, and breeze down the zipline. Play: CLE is the perfect combination between fun and fitness making for a memorable spring break activity. As a former home of the Pulitzer Prize-winning author, Louis Bromfield, Malabar State Park will transport your kiddos back in time. Take a tour through the historic home where Humphrey Bogart and Lauren Bacall married or view the farm animals before exploring the surrounding grounds rich with gardens and wildlife. 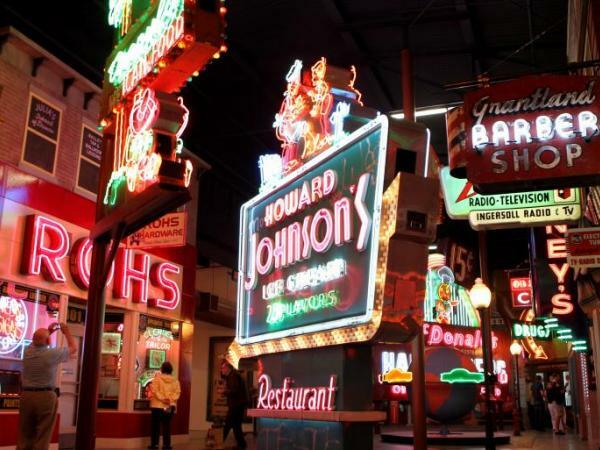 Spring Breakers can experience the inviting glow of the largest public collection of neon signs in the U.S. One of Ohio’s most unique attractions, the American Sign Museum – a 20,000-square-foot facility -features signs of all sizes and types of businesses. These signs trace the history of our country’s evolution from the Mail Pouch barn paintings to now! Keep them learning by having them watch craftsmen create and repair these neon treasurers – a process that cannot be automated! Get the kids outdoors for spring break and explore Ohio’s National Park! 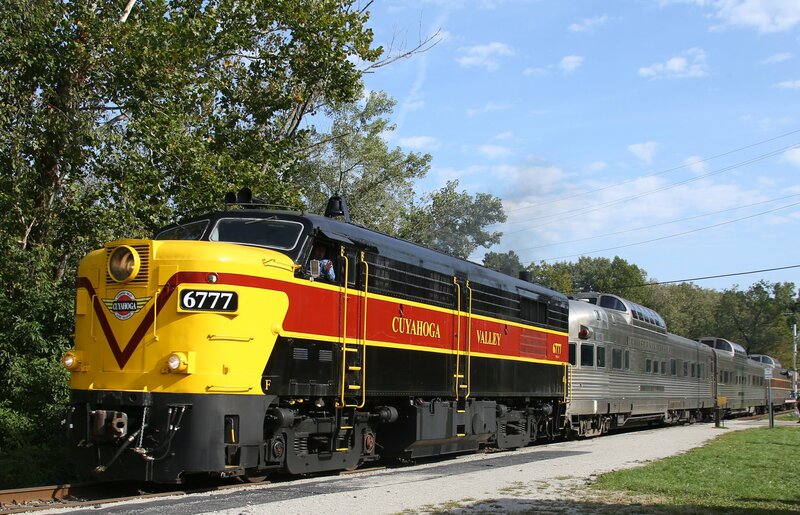 With 33,000 acres and multiple, year-round excursions, the Cuyahoga Valley provides a tranquil escape for nature lovers and outdoor lovers alike. For a challenge, hike over to the 60-foot high Brandywine Falls, a gorgeous setting for spring break photo ops! Transport your teen back in time as they walk the same halls as some of the most infamous prisoners in history. 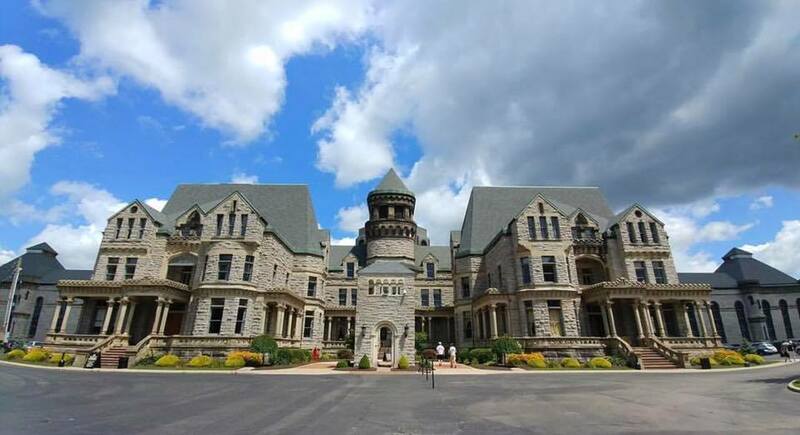 Celebrating twenty-five years since serving as the foundation for the movie Shawshank Redemption, the Ohio State Reformatory is sure to pique the interest of any spring breaker. 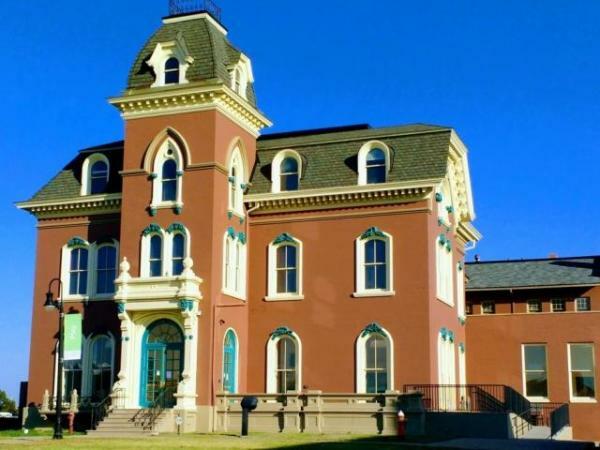 Whether their interest be in film or the paranormal, the Reformatory offers tours for every explorer. For more excitement and family fun, Find It Here. at Ohio.org.